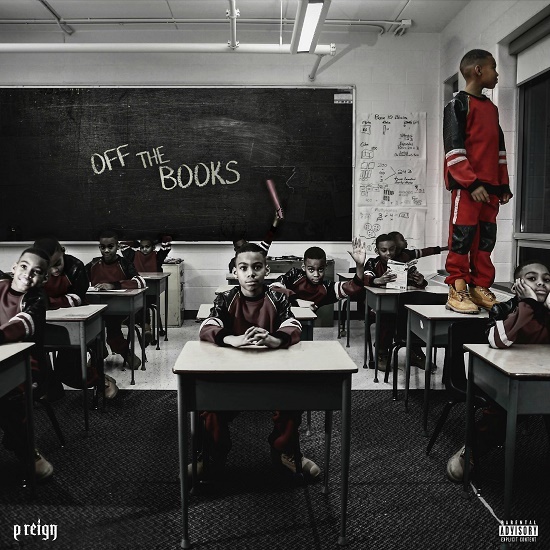 Ouça e baixe "Off The Books", a nova mixtape do P. Reign. 04. Dipped In Gold Feat. Young Thug & T.I.